He should have been exhausted, but instead played the Tiny Desk with incredible stamina, holding a single trumpet note that lasted longer than most people can hold their breath. In the days just before this performance, Nicholas Payton played at the Joy of Jazz Festival in Johannesburg, South Africa, in Buenos Aires, Argentina, then Santiago, Chile and, finally, New York City. A member of his team drove them the four hours from NYC so he could nap in the car and be ready to play. 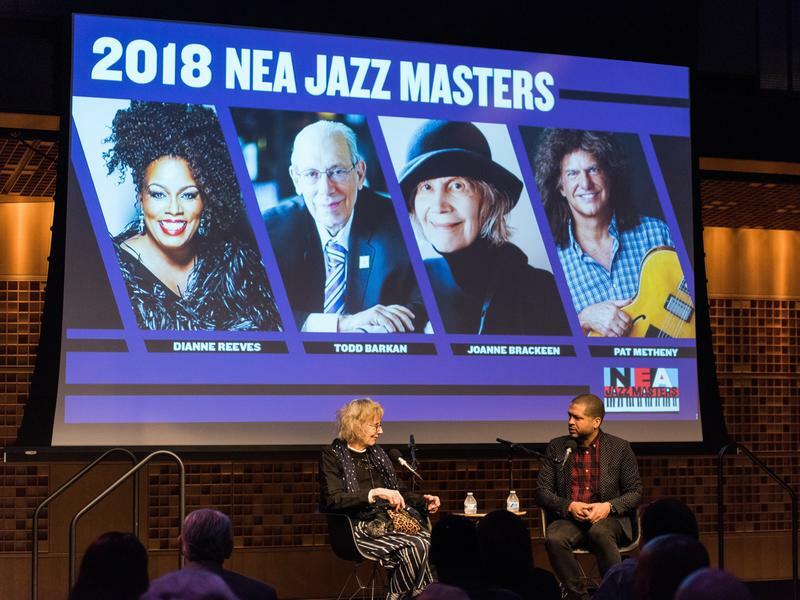 Last month, the National Endowment for the Arts crowned four new NEA Jazz Masters, including Todd Barkan, a jazz advocate whose early interest in Latin jazz piano turned into a successful five-decade career as a prominent impresario, club owner and record producer. Guitarist Pat Metheny continues to redefine the parameters of his instrument through innovative technique and signature sound. Pianist Joanne Brackeen's unique style commands attention, and Dianne Reeves has become one of the world's preeminent jazz vocalists, whose genius in retrospect seems ceaseless. Logan Richardson's latest project, Blues People, is a condition, a state of being. The album was derived from the early slave calls that inspired the earliest American jazz and blues musical traditions. 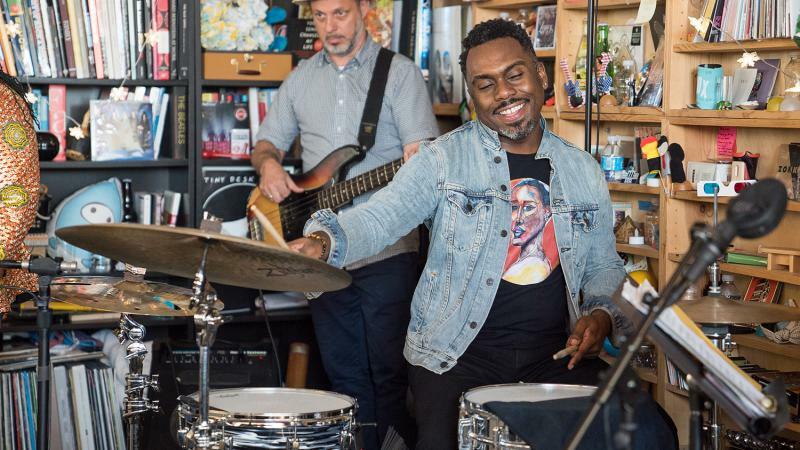 Here at the Tiny Desk, the saxophonist revisits that history with four remarkable songs from the album, all performed with a hope that our country's future will be less painful than its past. Rhythm is the foundation for many a musical experience. Its driving pulse yields a power that quite often demands movement - a toe to tap, a body to sway. But drummer Nate Smith provides more than just a beat. He intentionally weaves nuanced rhythmic counterpoint in and out of his catchy melodies and dulcet harmonies. 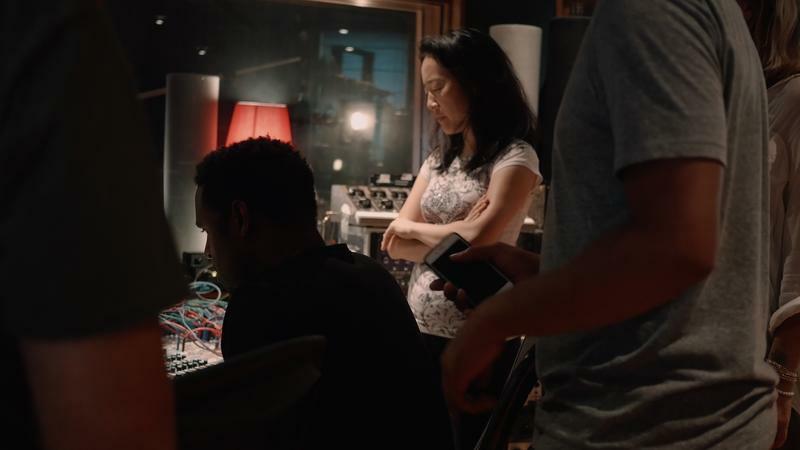 Just try to discern the multiple time signatures in the first tune, "Skip Step" Syncopated yet steady, its rhythmic motifs bolster Jon Cowherd's keyboard riff and the song's melodic statement, played in unison by saxophonist Jaleel Shaw and guitarist Jeremy Most. 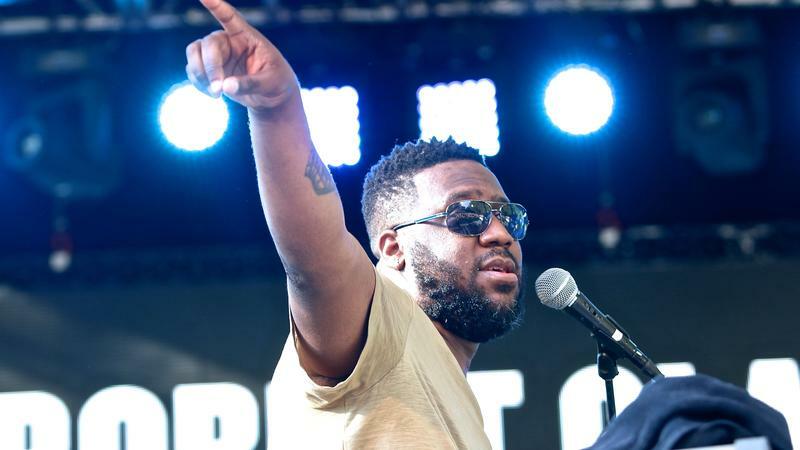 For those who haven't had the good fortune to attend a jazz festival this summer, Jazz Night has a ticket just for you — section A, row 1 for The Robert Glasper Experiment.